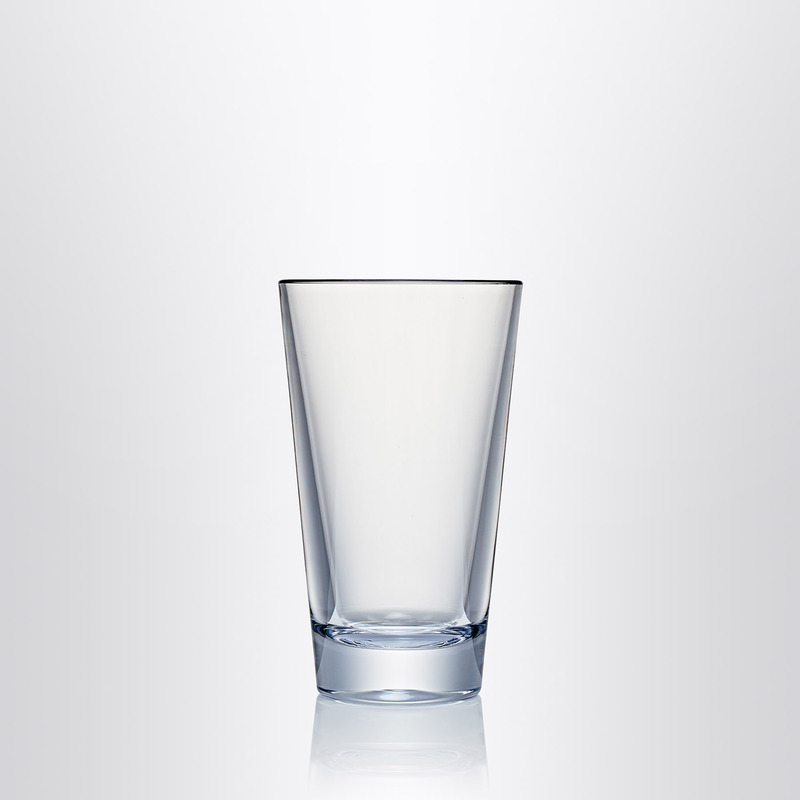 DISCOVER THE WORLD’S BEST ALTERNATIVE TO GLASS. 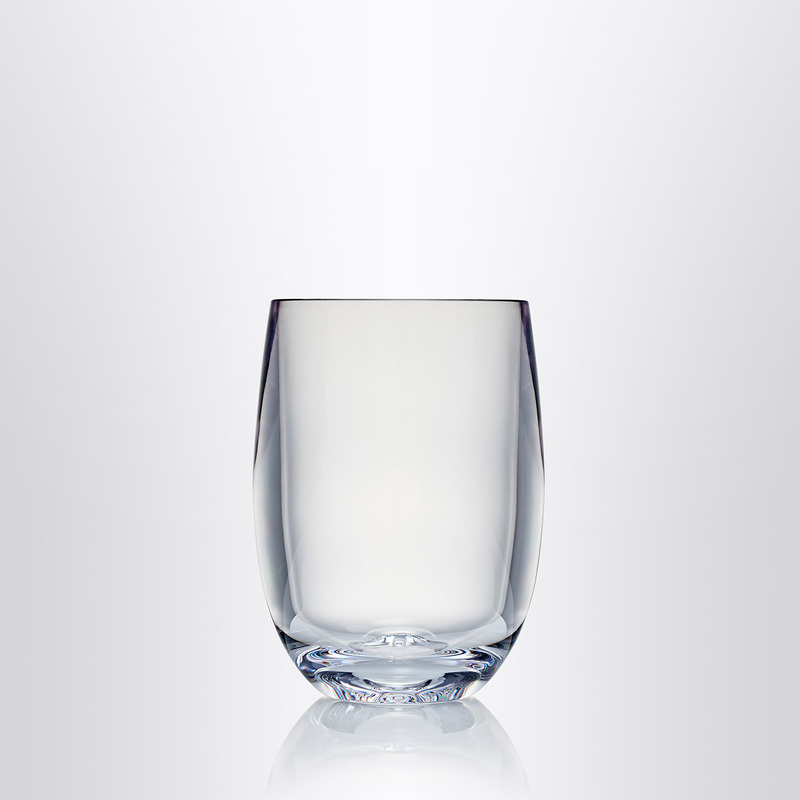 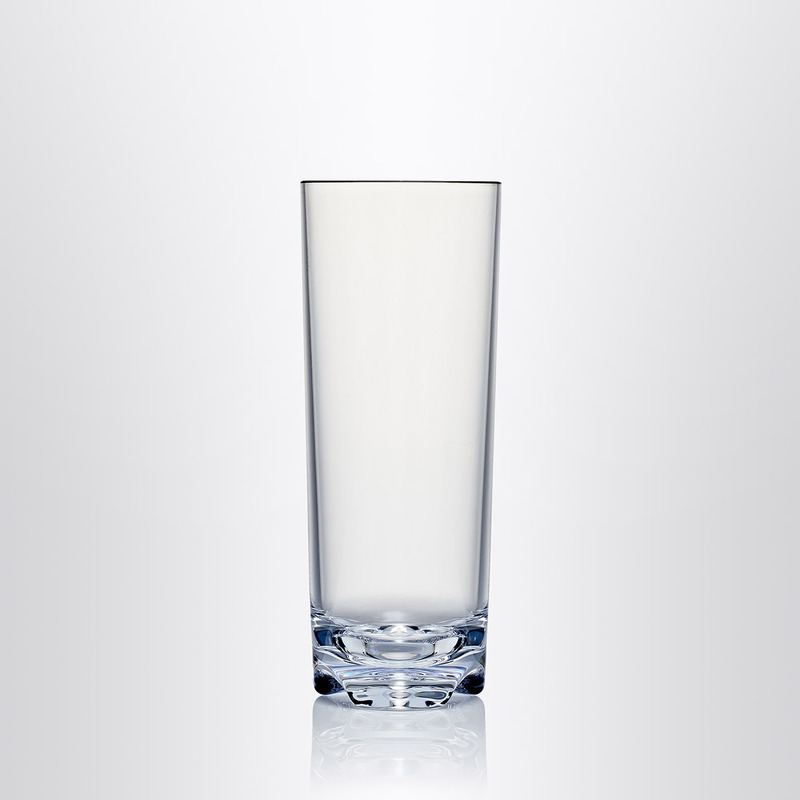 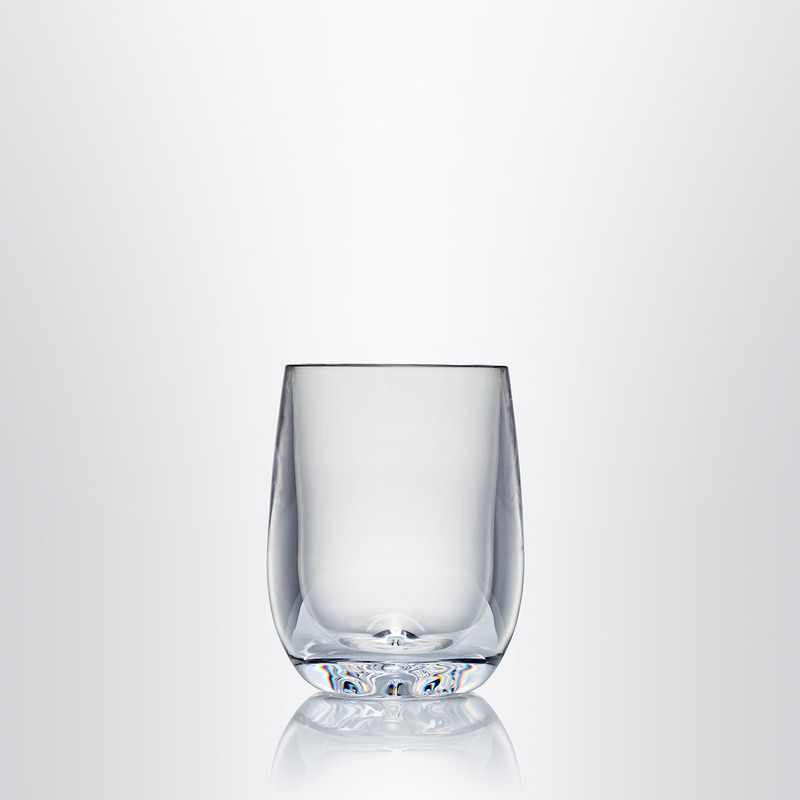 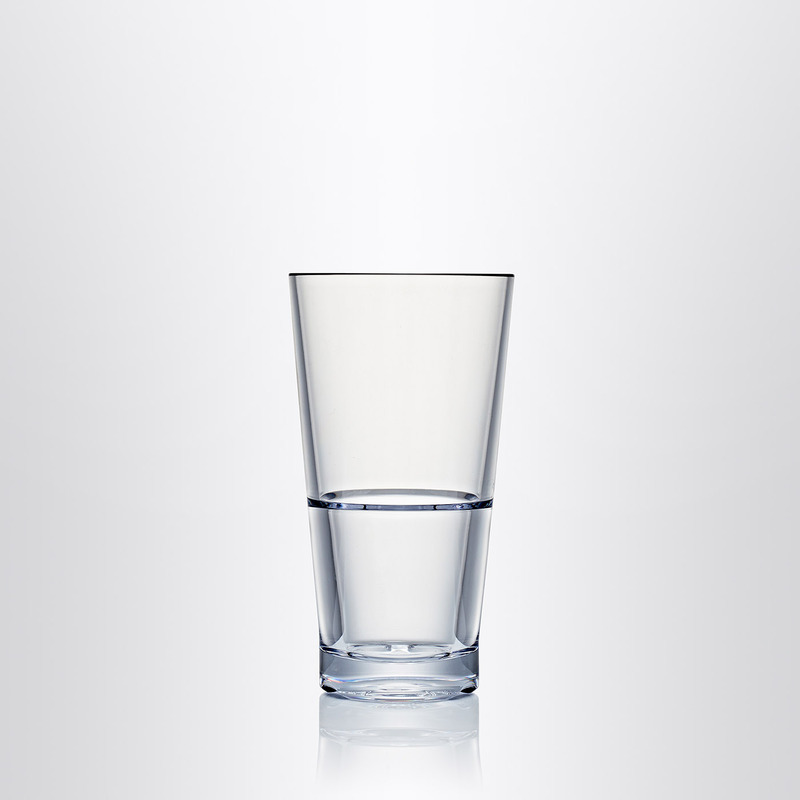 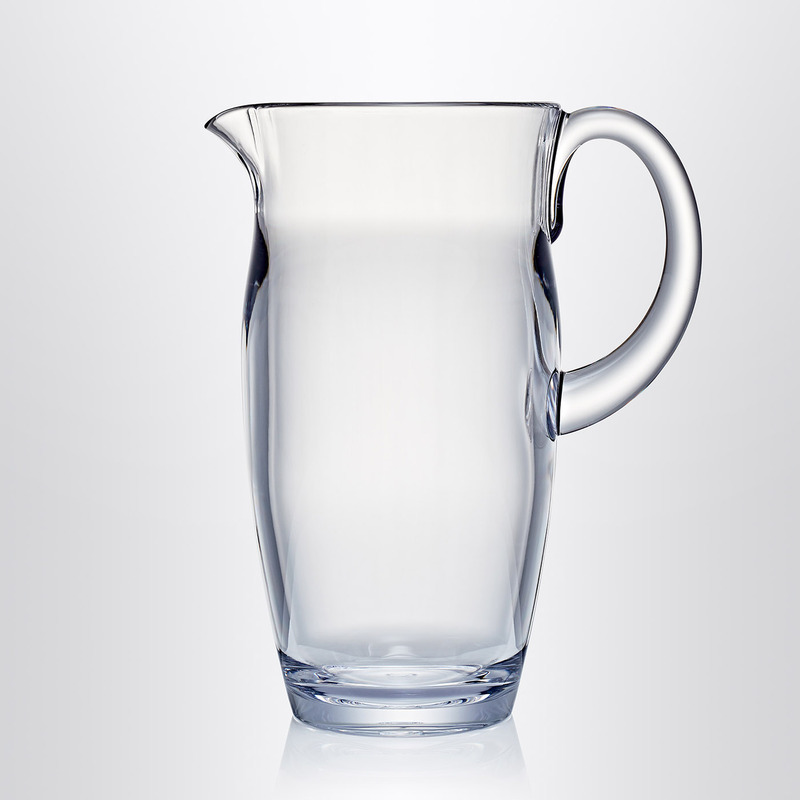 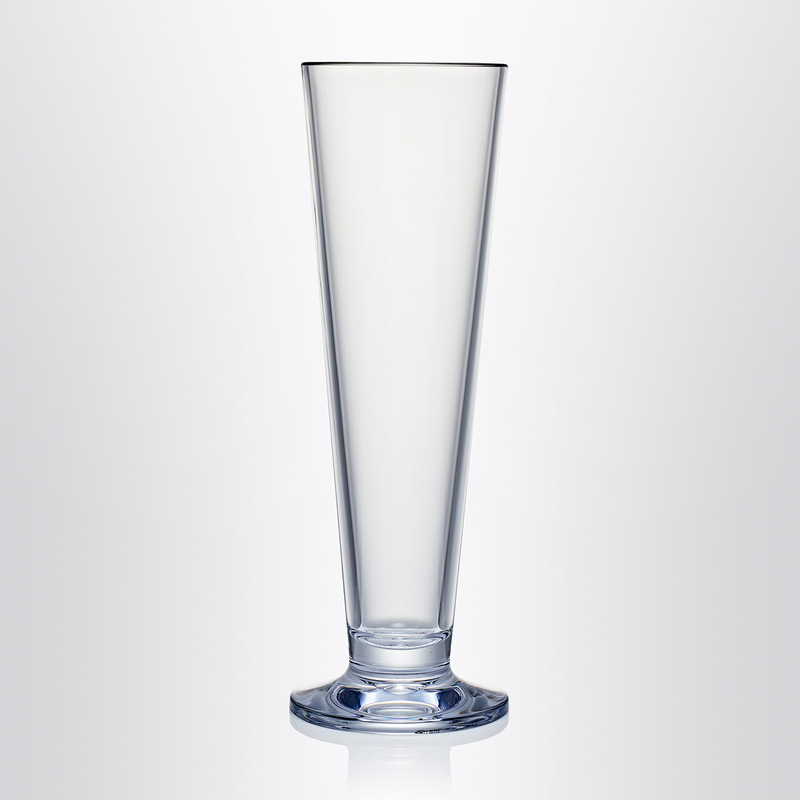 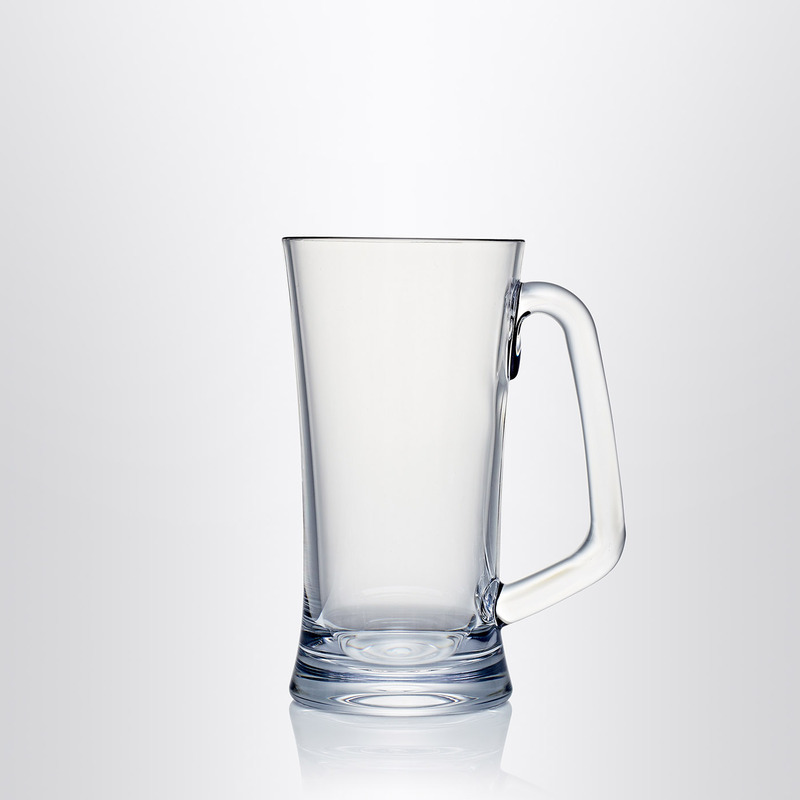 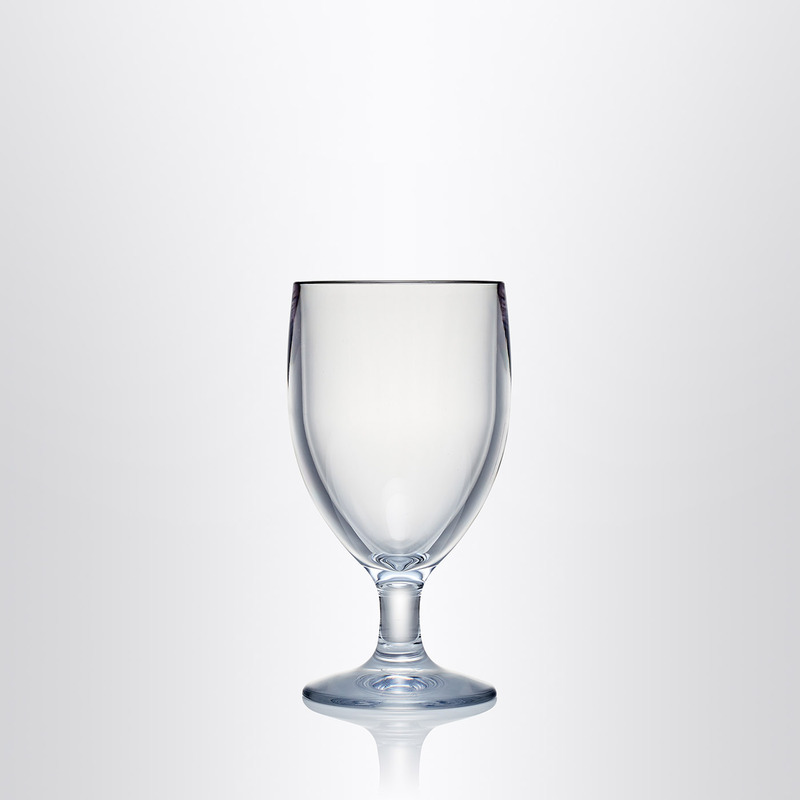 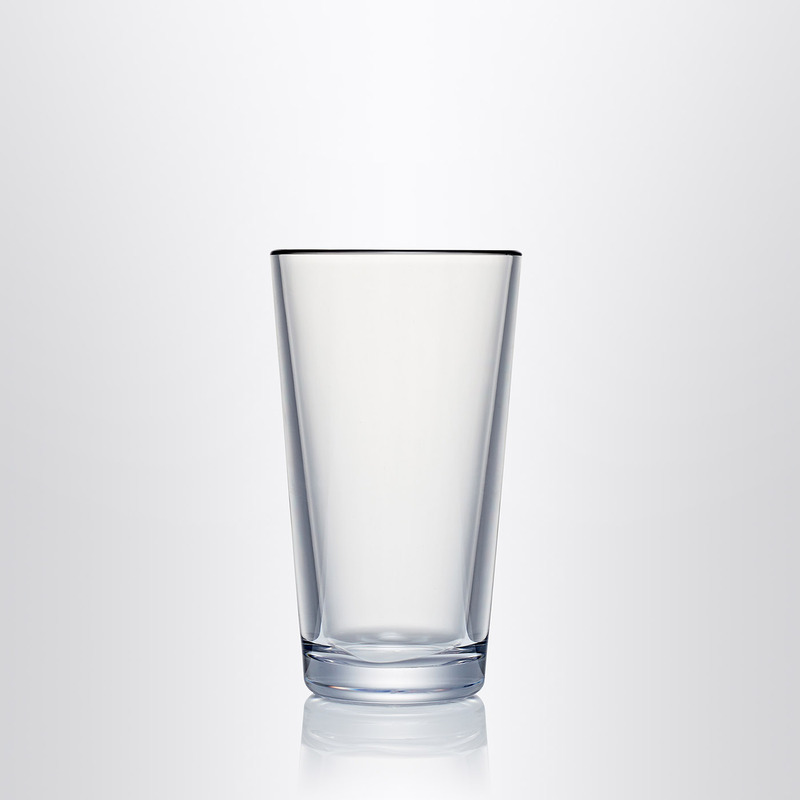 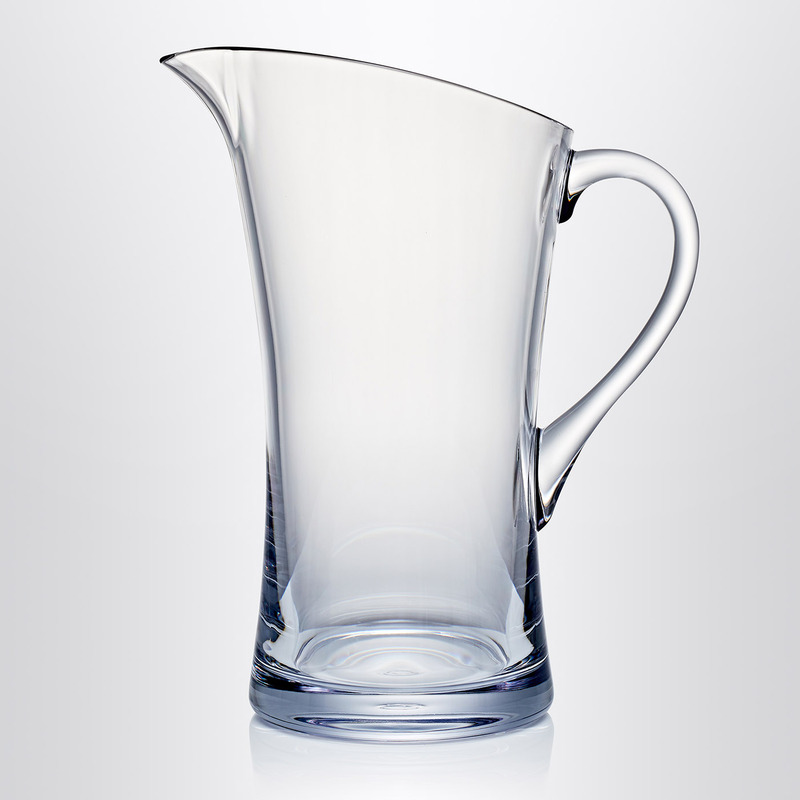 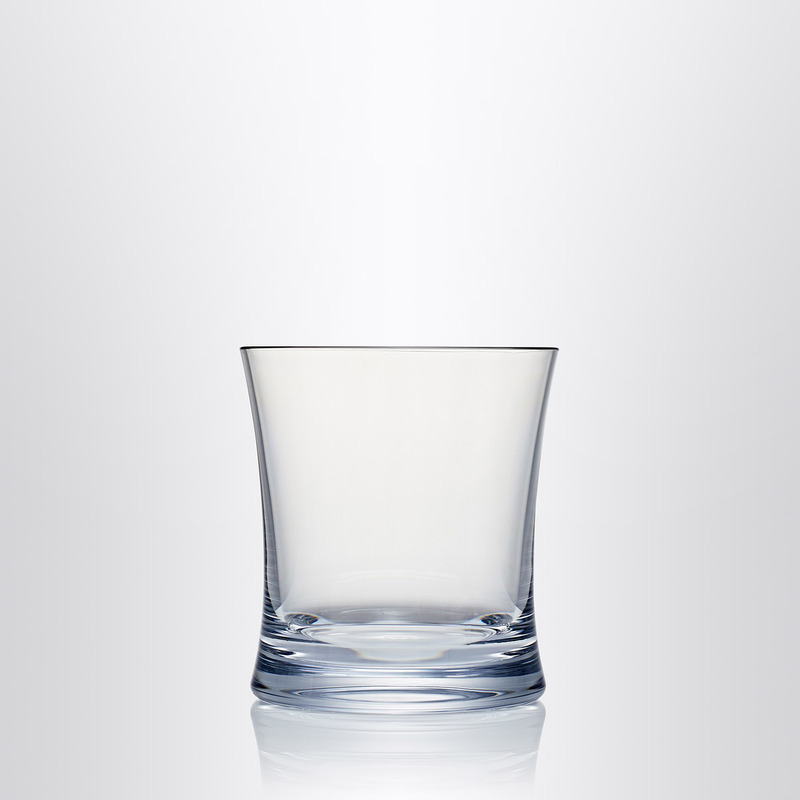 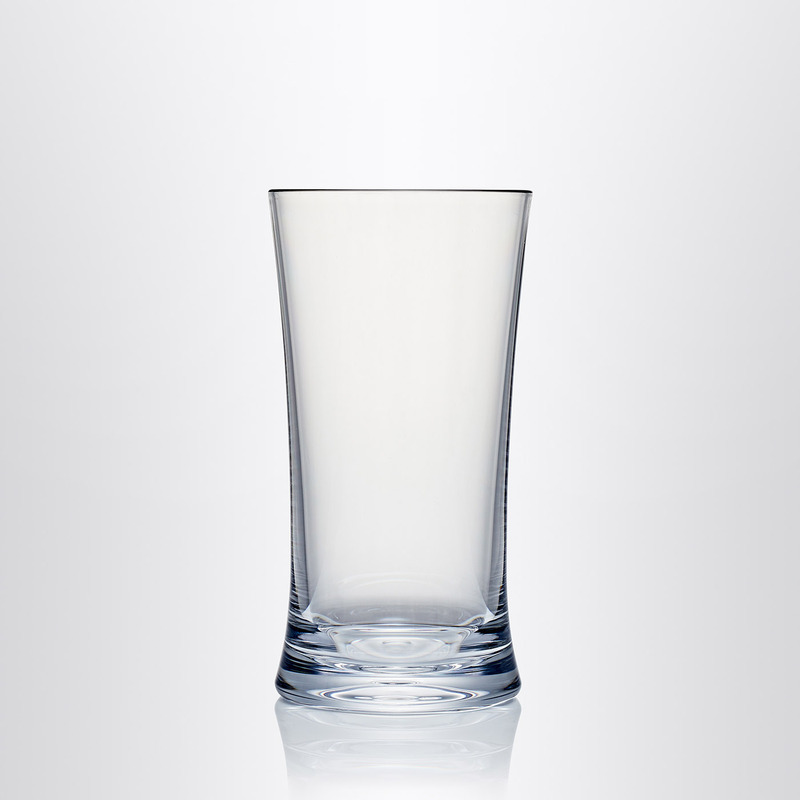 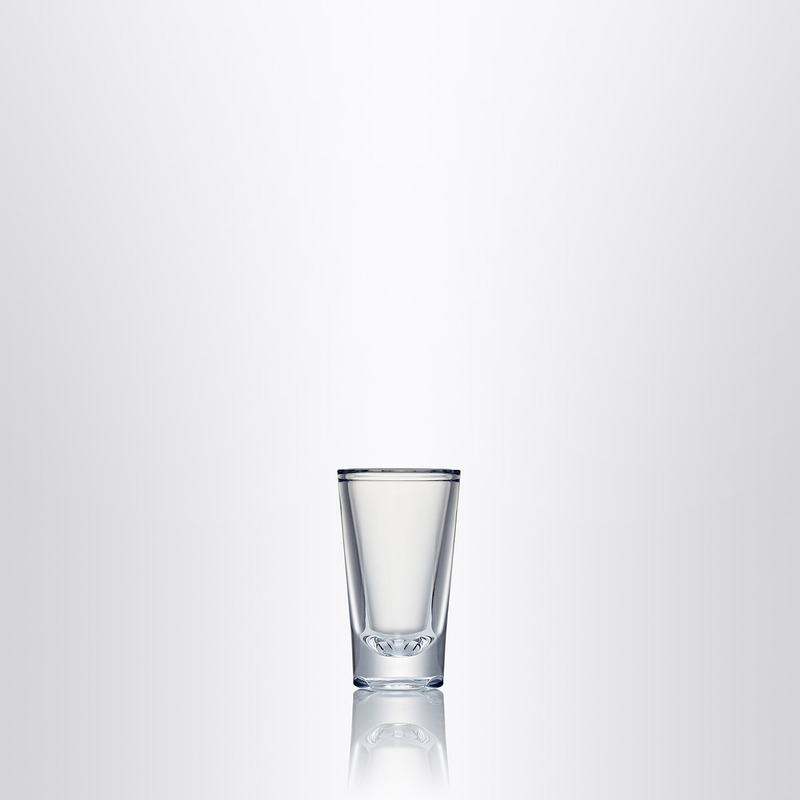 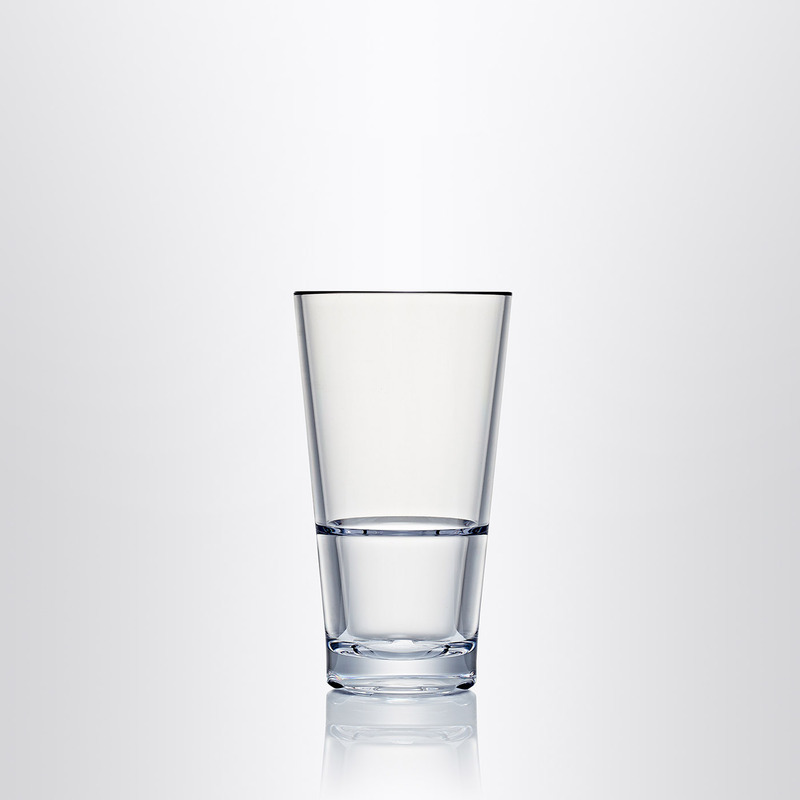 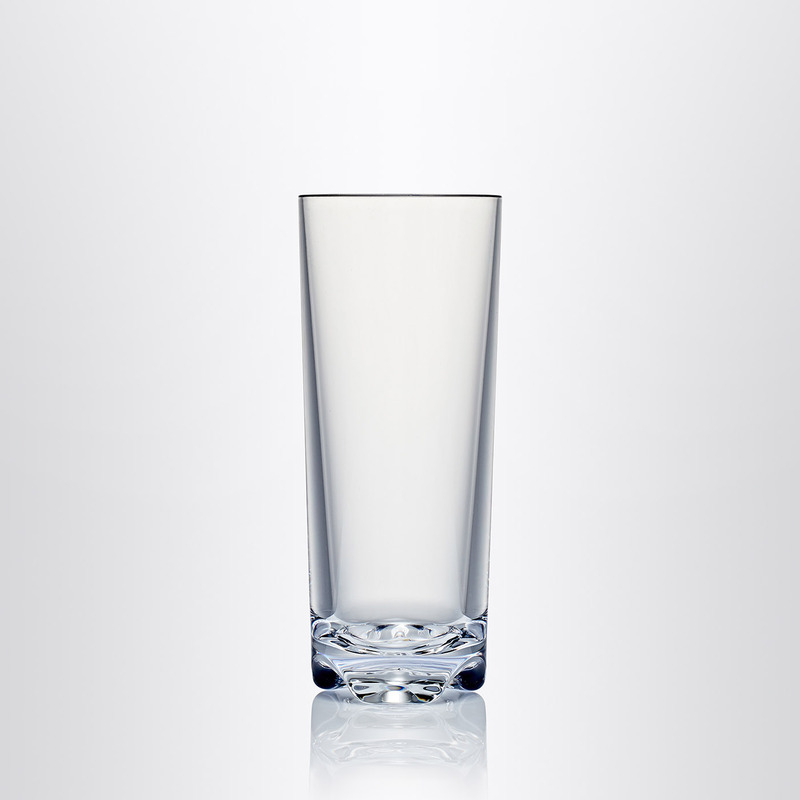 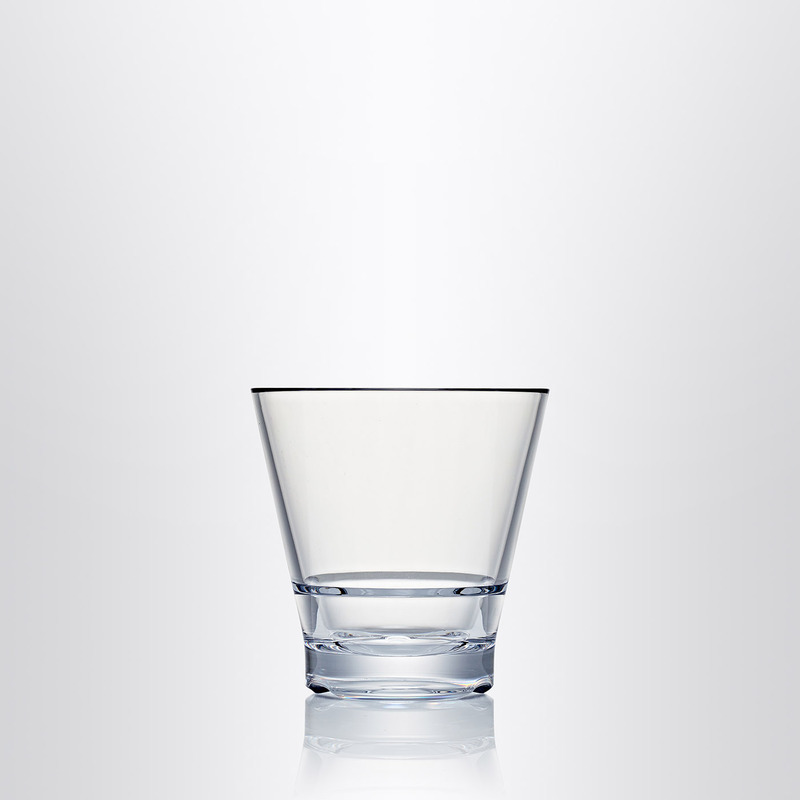 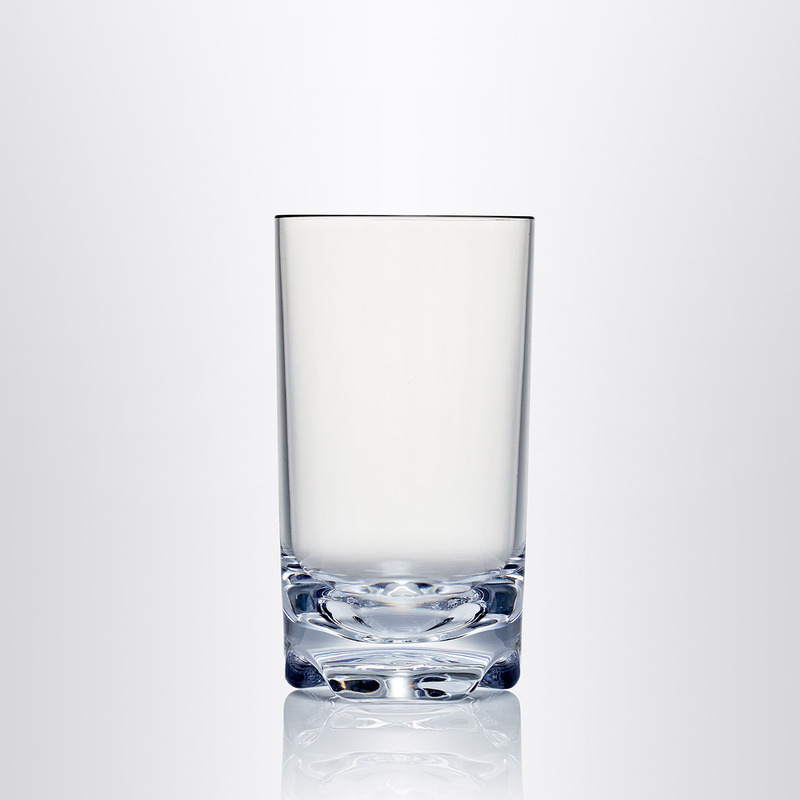 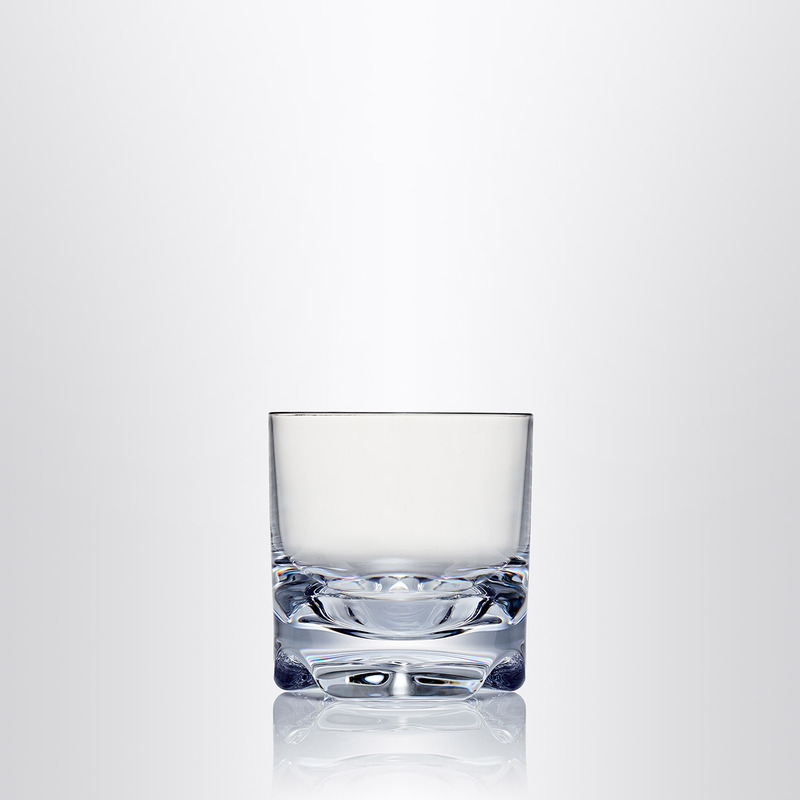 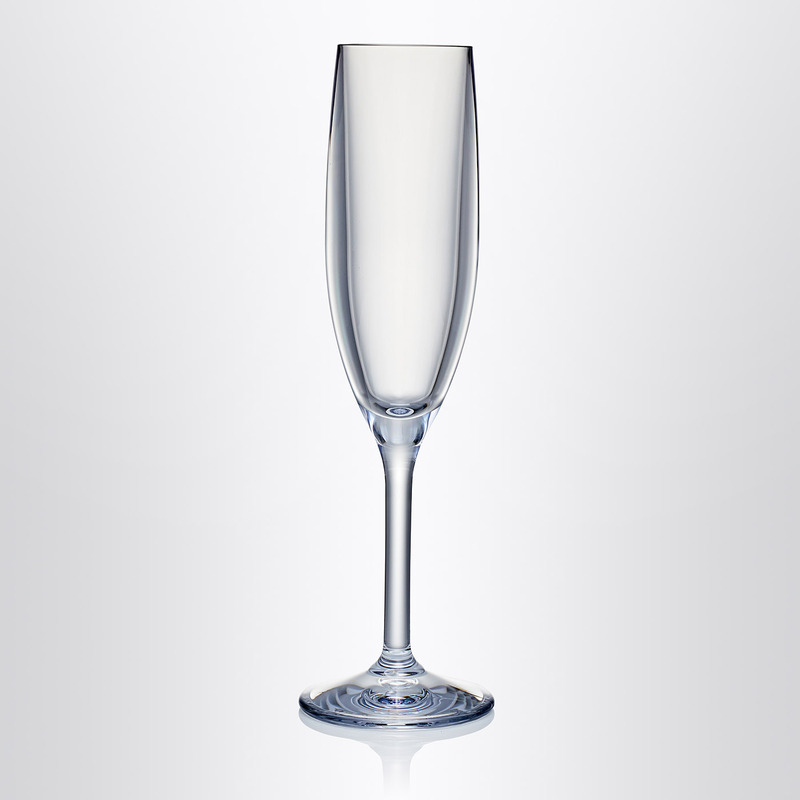 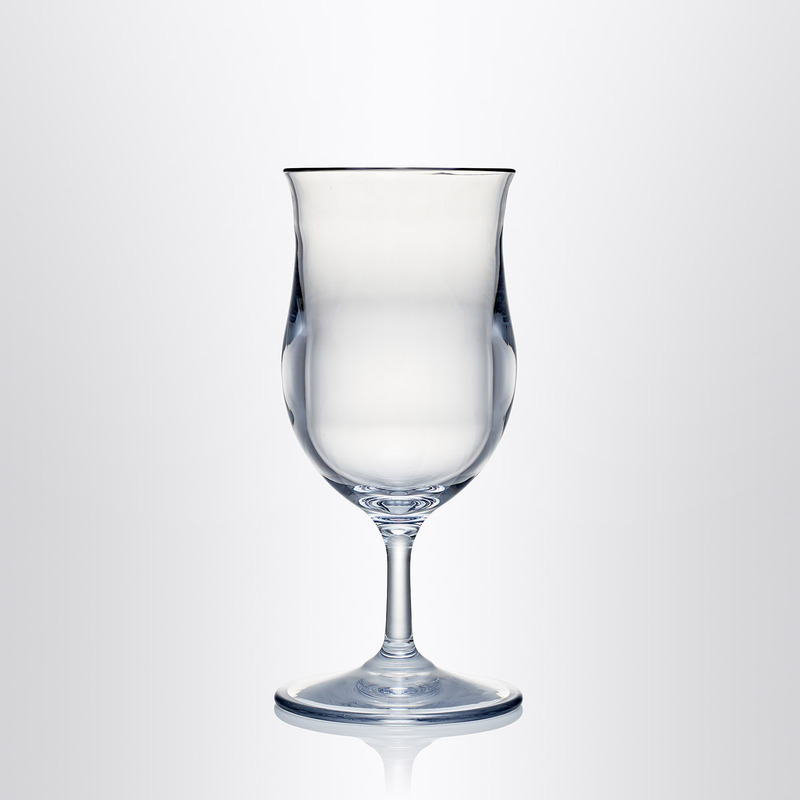 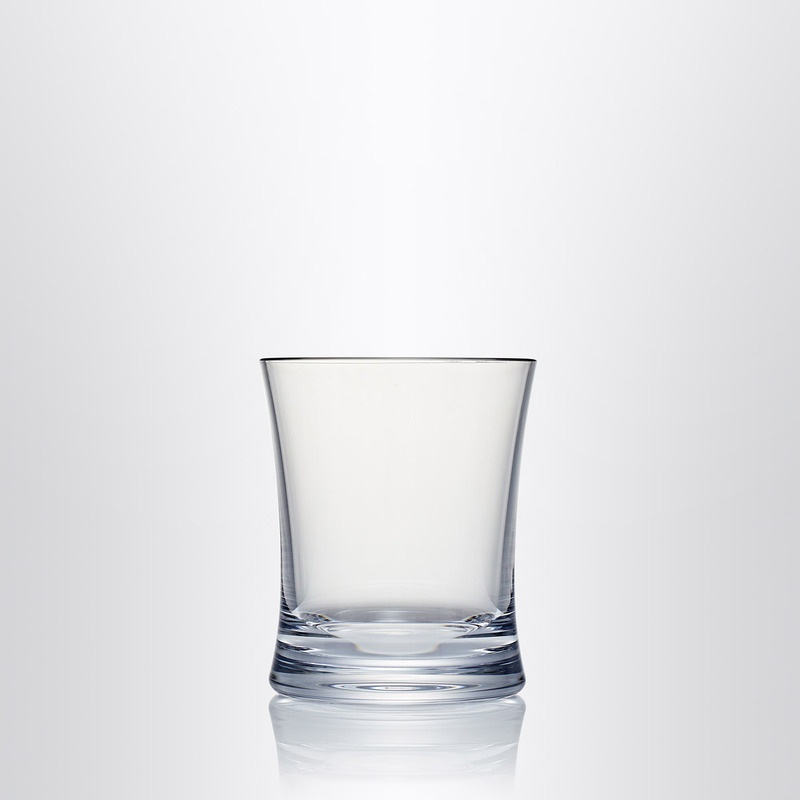 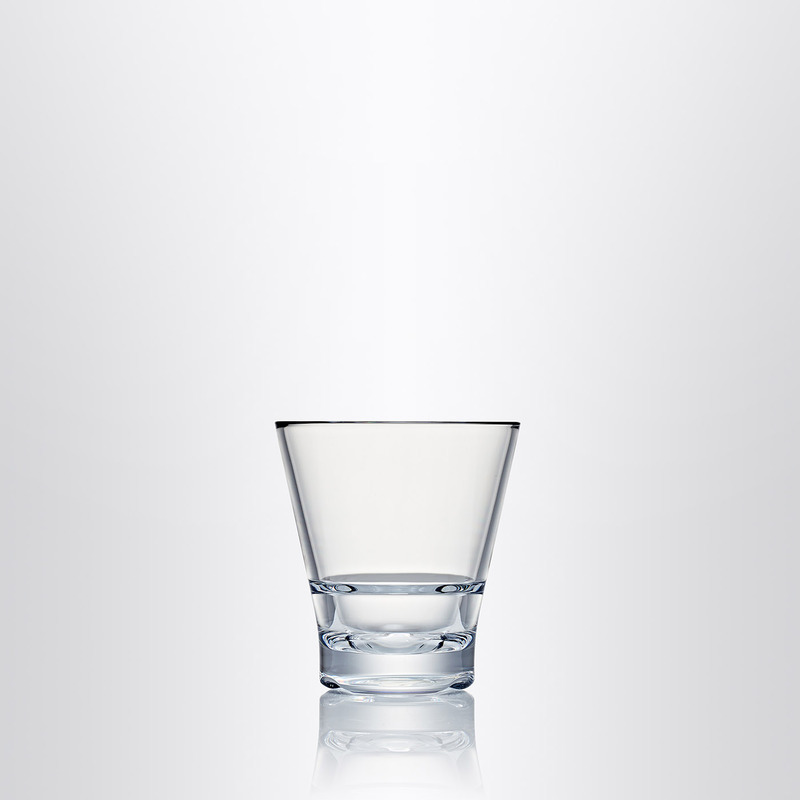 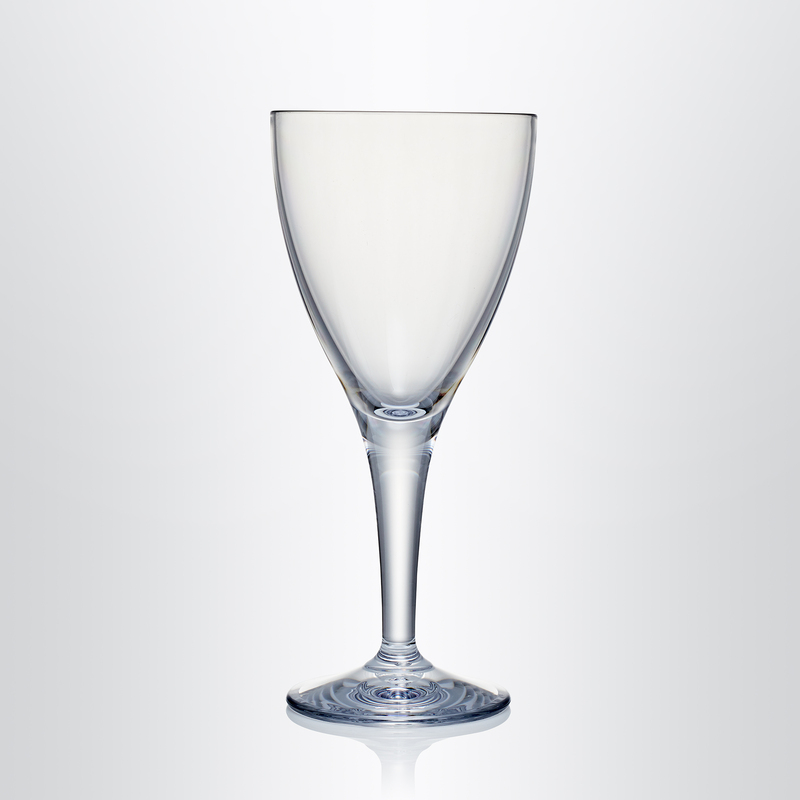 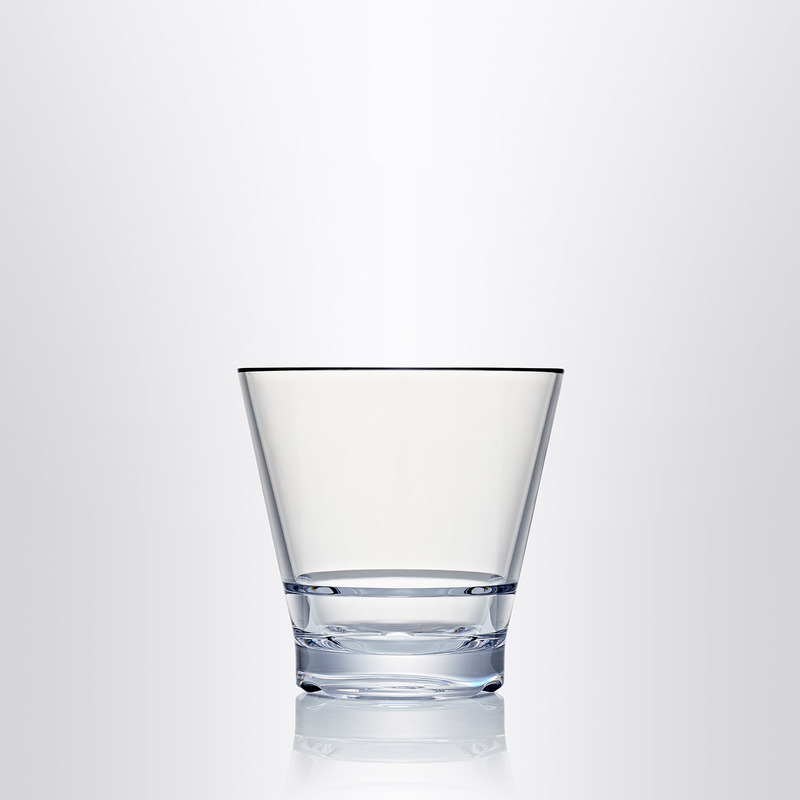 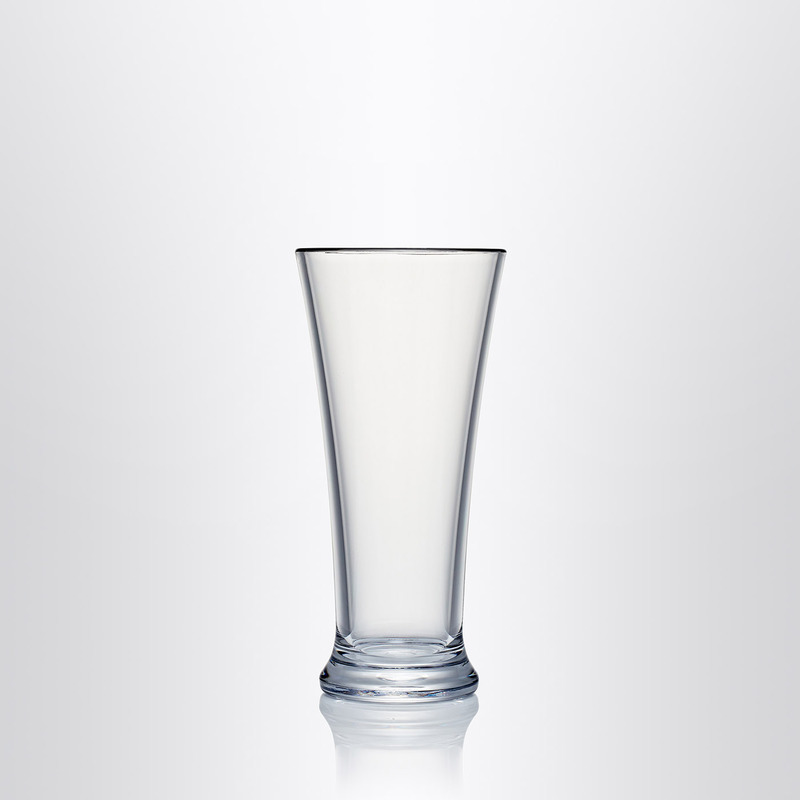 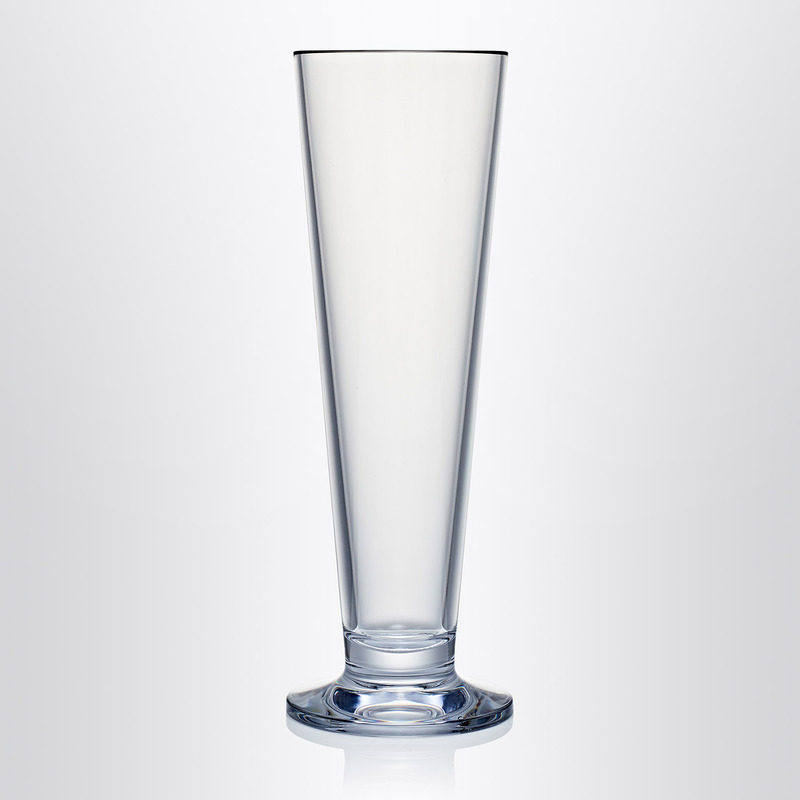 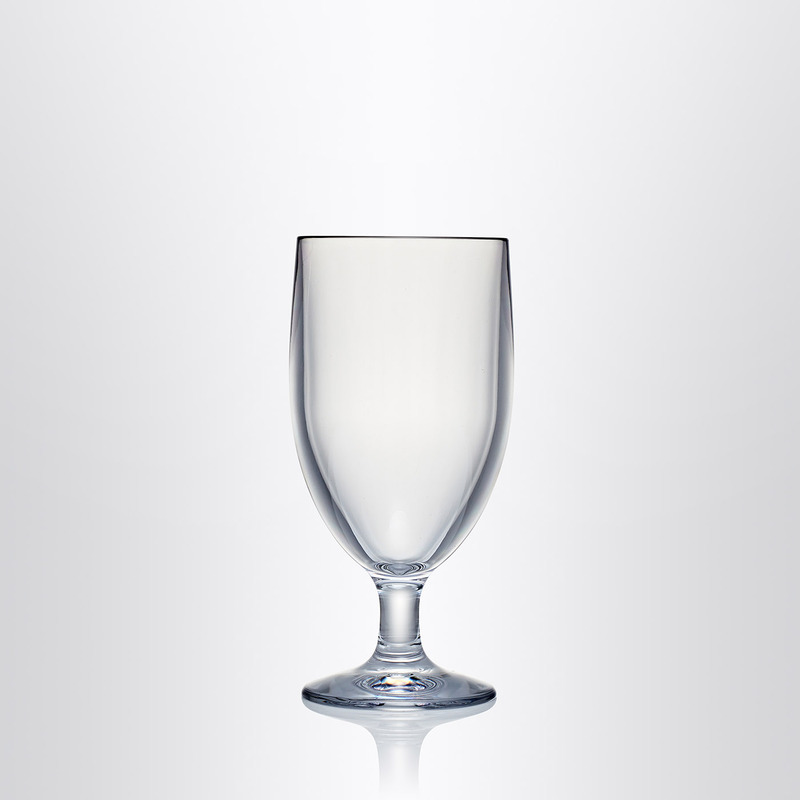 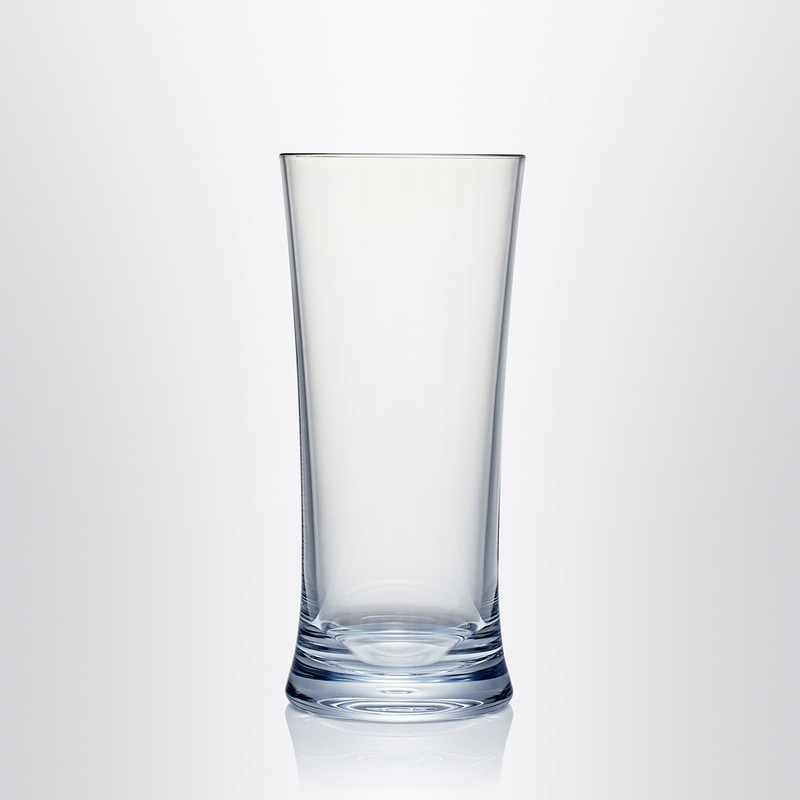 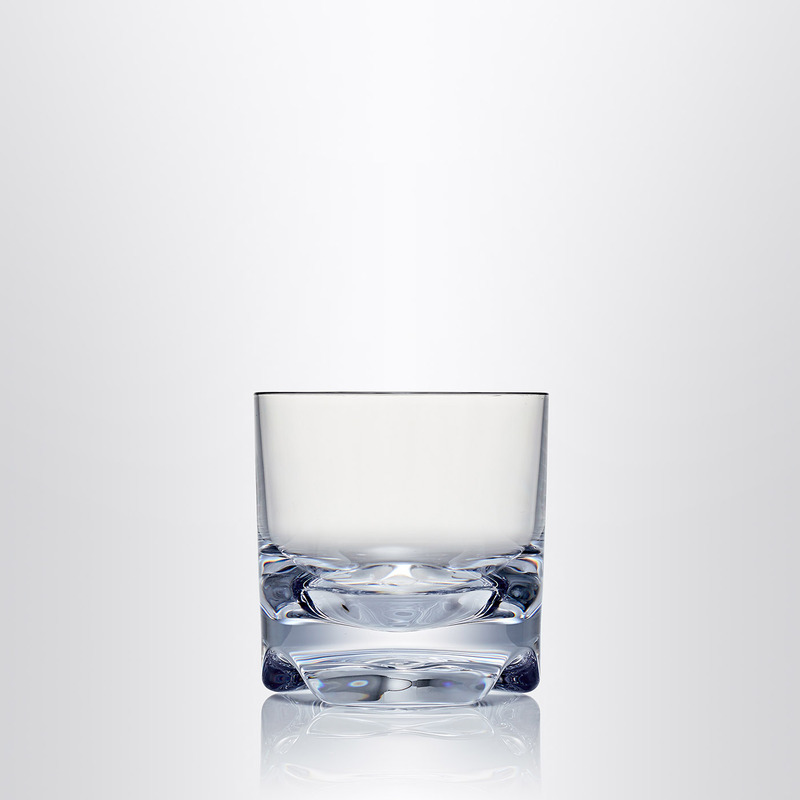 Strahl is the original and most well known polycarbonate drinkware in the world today. 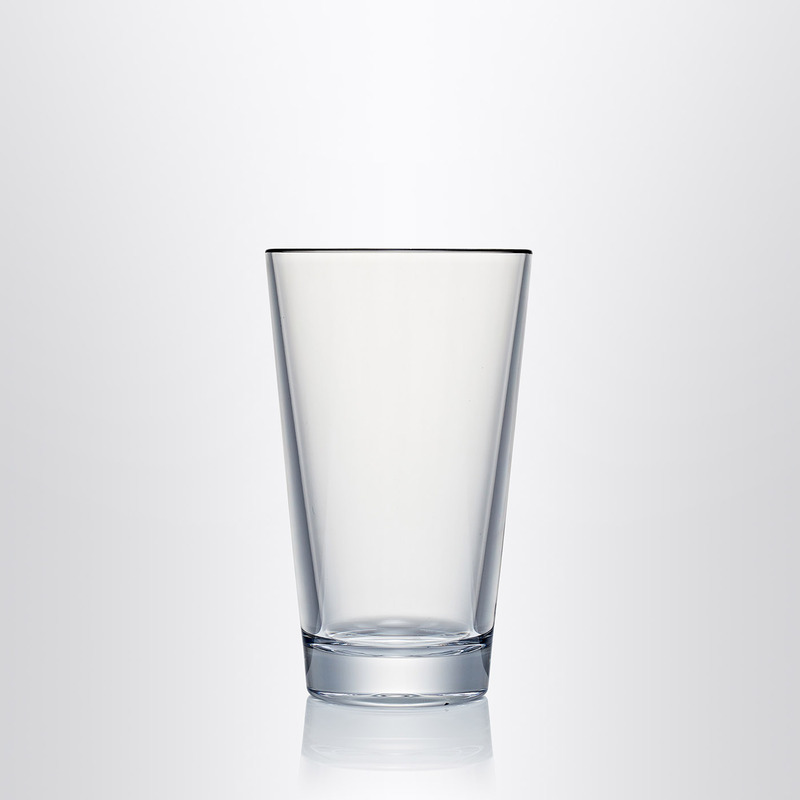 Extremely durable and virtually unbreakable Strahl offers the clarity, hand-feel and beauty of glass but eliminates the costs associated with breakages and replacements. 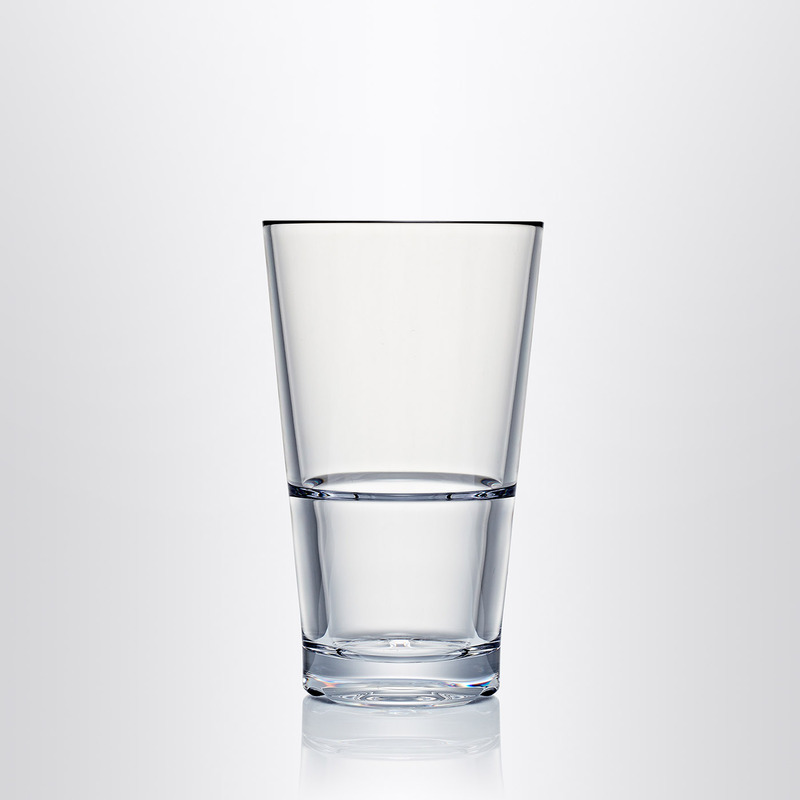 In outdoor locations, where safety is often a liability, Strahl also offers peace of mind and an elegant solution. 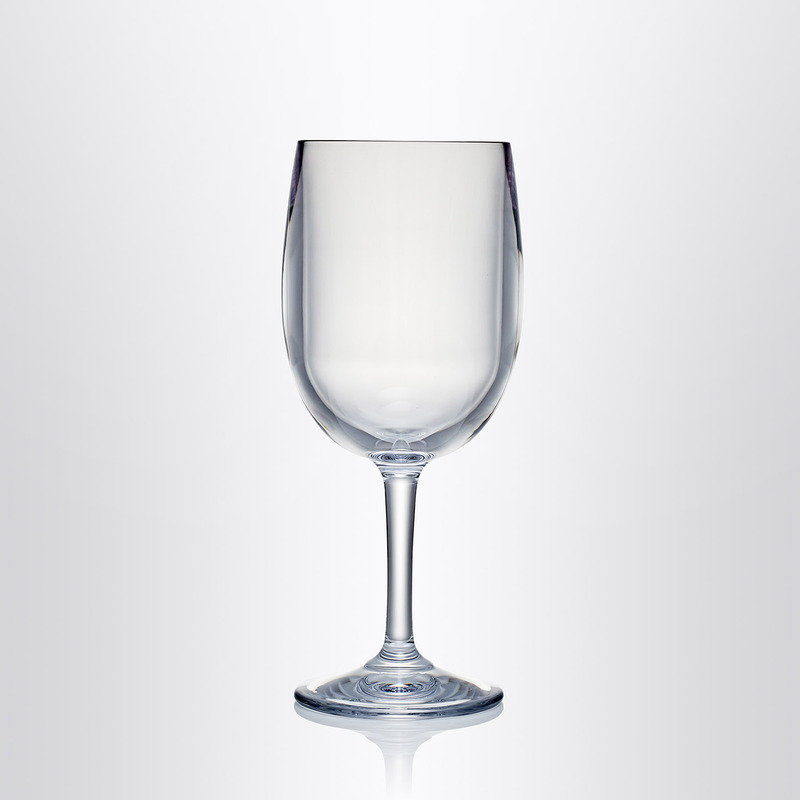 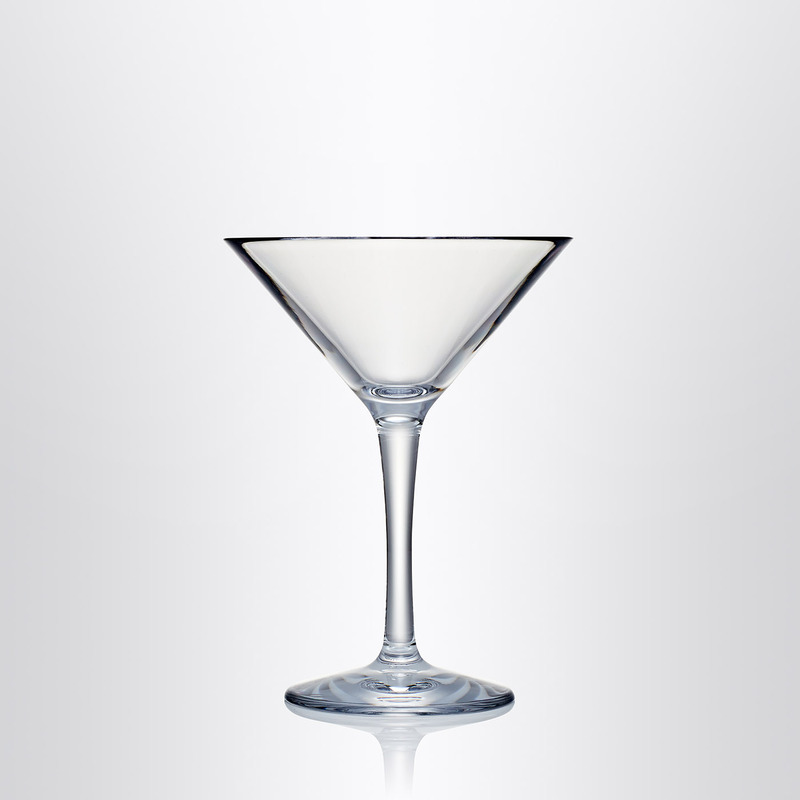 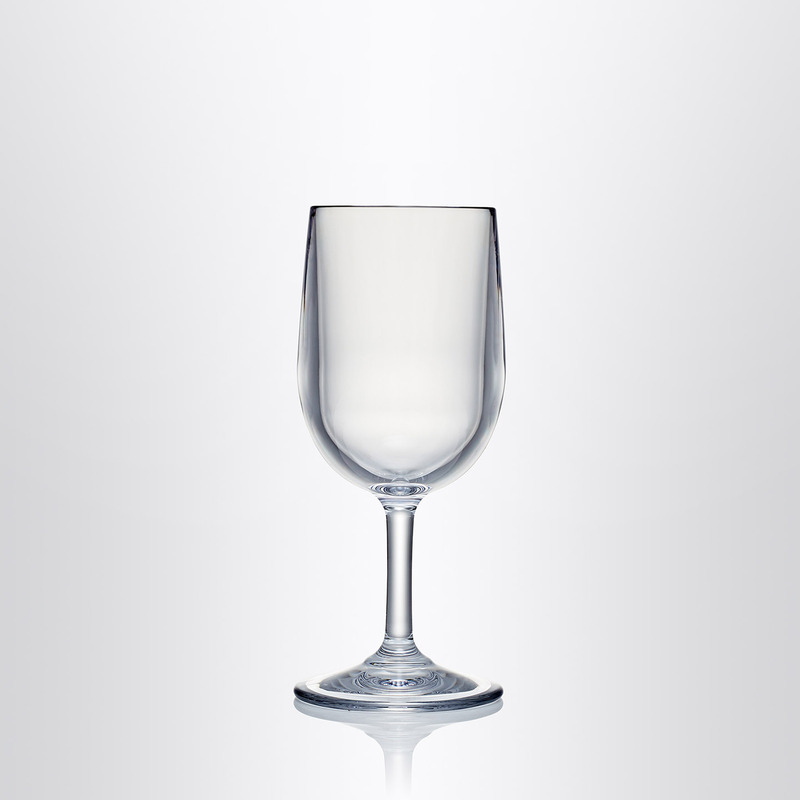 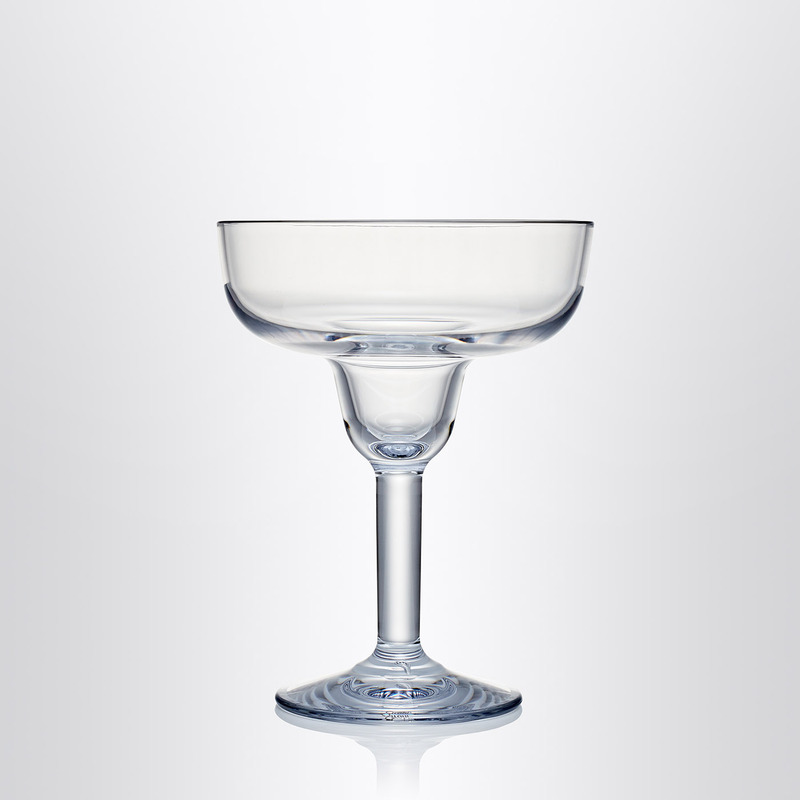 The full range of Strahl drink and serveware is commercial-dishwasher and freezer safe. 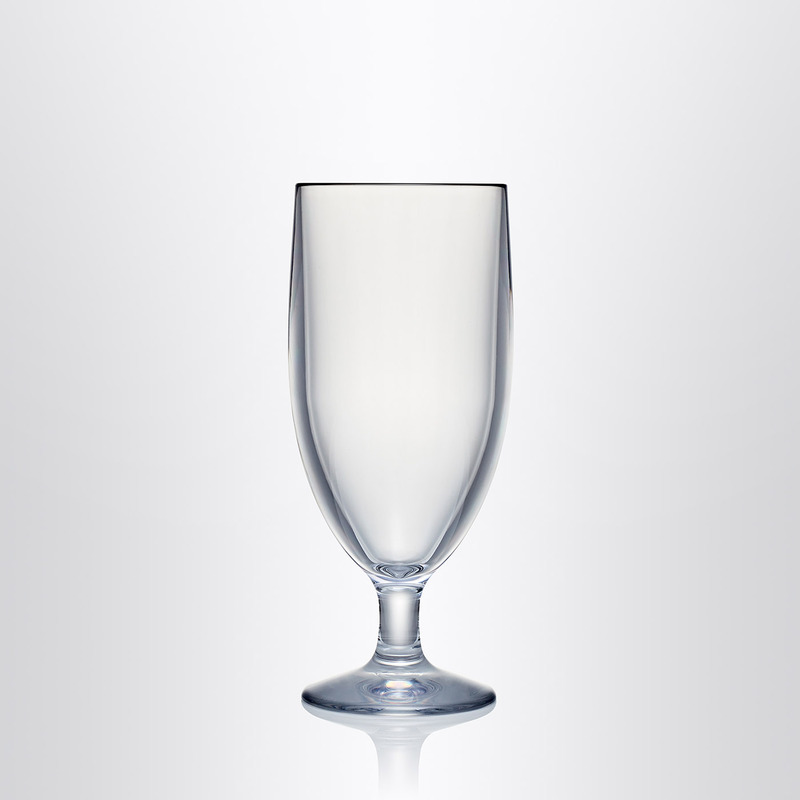 It also offers insulating properties to help keep drinks and deserts at optimum temperature for longer. 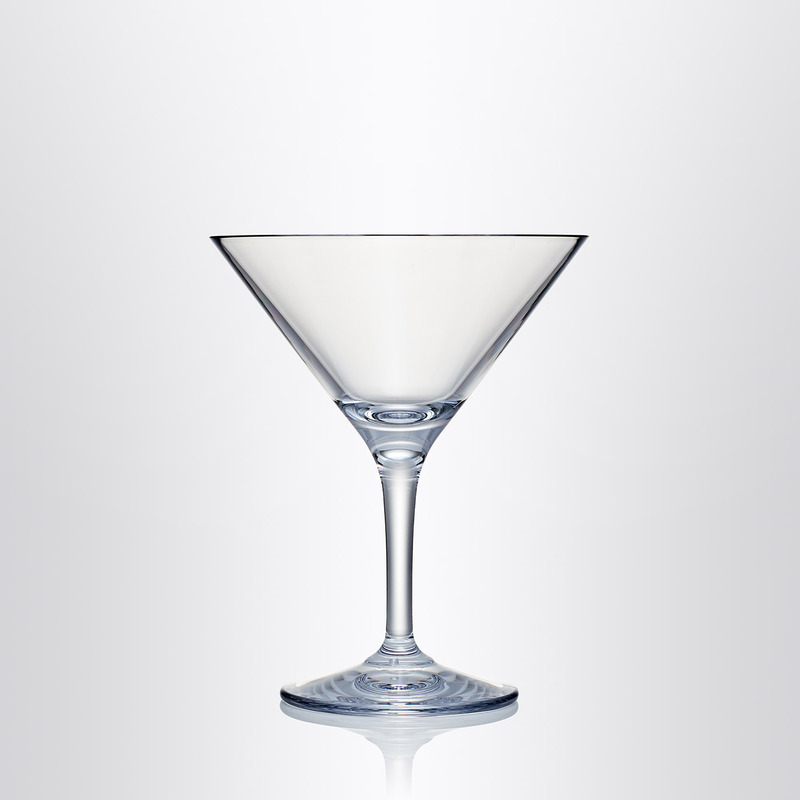 When you hold a Strahl product in your hands you’ll understand why we have been the choice of some of the world’s most prestigious resorts, hotels and cruise lines for over 25 years.